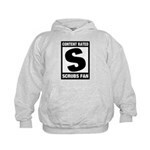 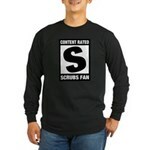 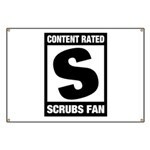 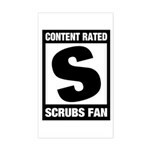 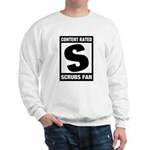 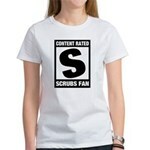 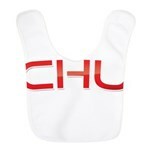 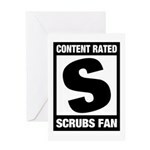 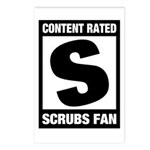 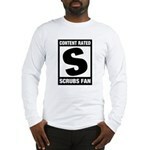 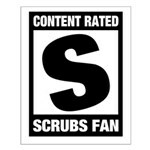 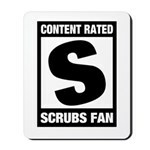 This fun design for fans of TV's Scrubs is inspired by video game ratings. 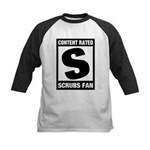 Warn those around you that you're a big Scrubs fan with this original fan-created Scrubs TV design. 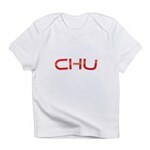 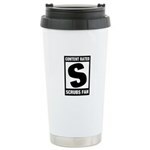 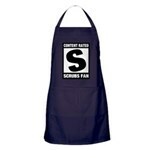 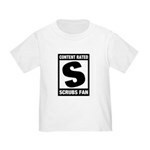 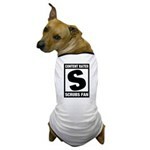 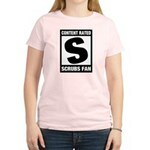 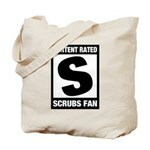 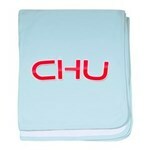 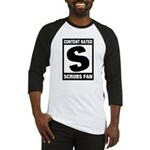 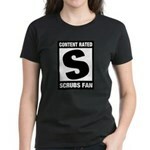 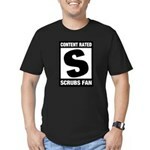 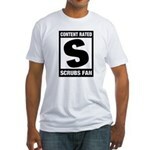 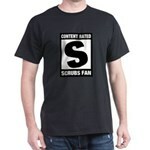 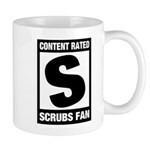 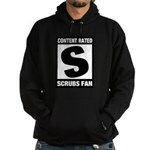 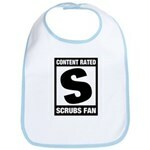 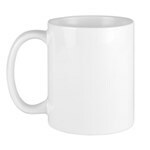 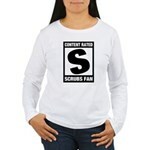 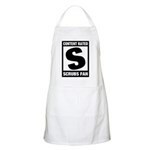 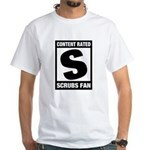 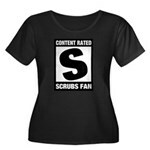 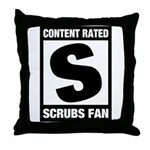 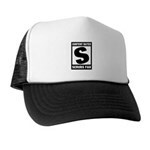 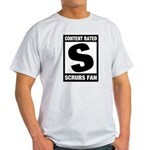 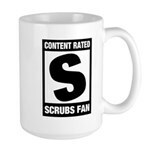 Scrubs t-shirts and gifts for Scrubs fans!